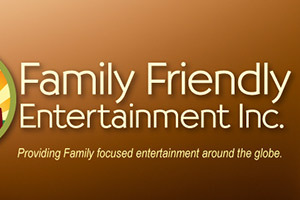 Family Friendly Entertainment is a Christian based family-centered television network with a focus on gospel music. With headquarters in Gainesville Texas and Nashville Tennessee, FFE is a Christian television network committed to remaining relevant and entertaining in a fast-pace world to reach different cultures and distant souls. 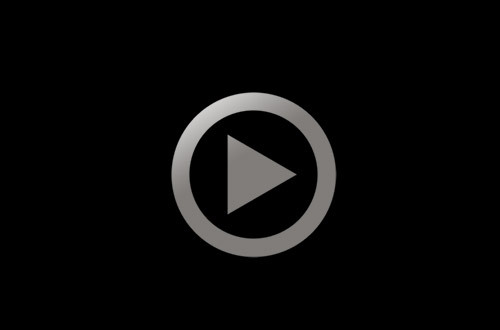 FFE is a Christian Television Network dedicated to playing Southern, Bluegrass and Country Gospel artists 24 hours a day.